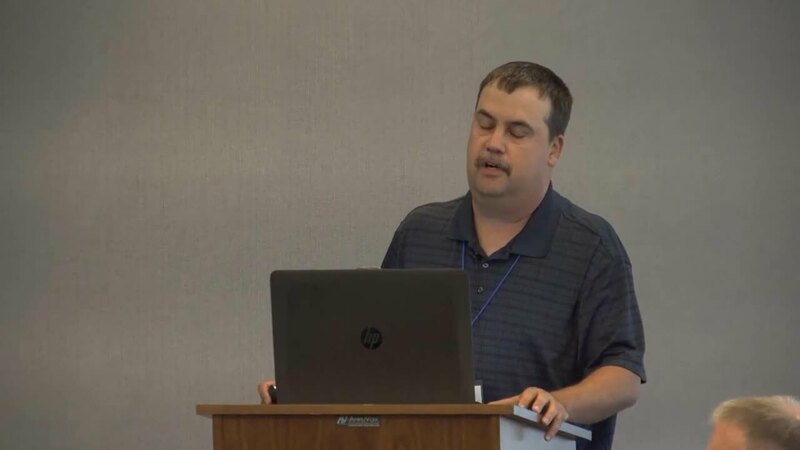 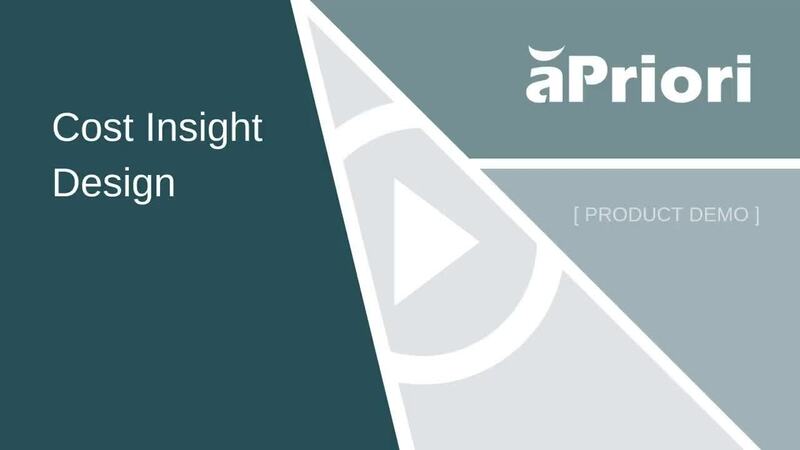 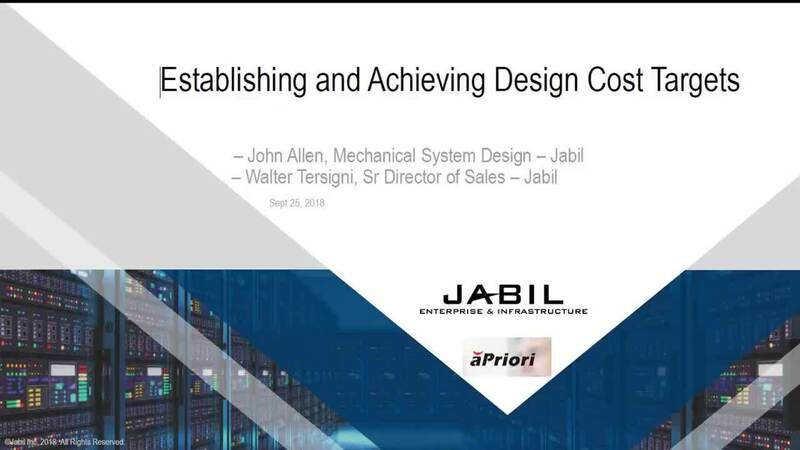 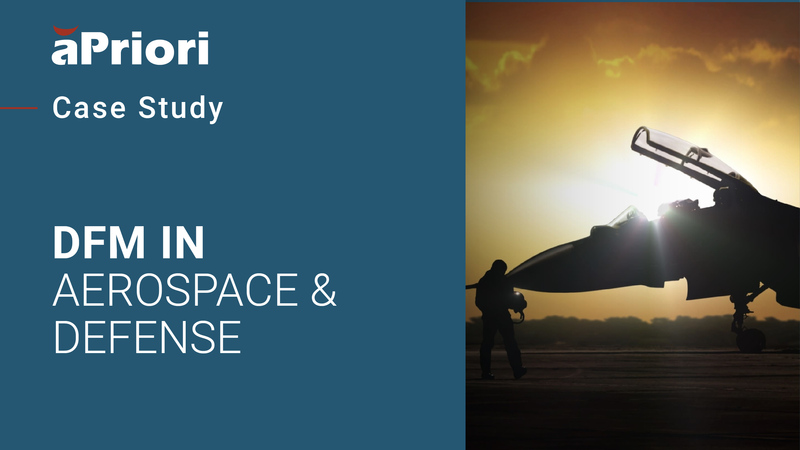 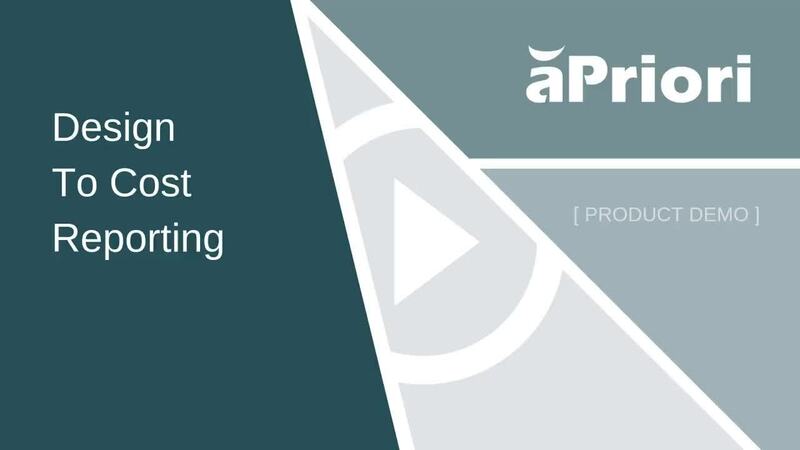 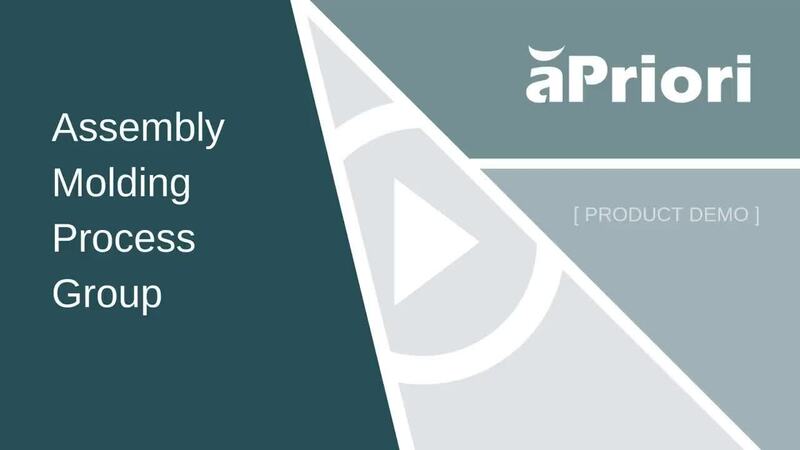 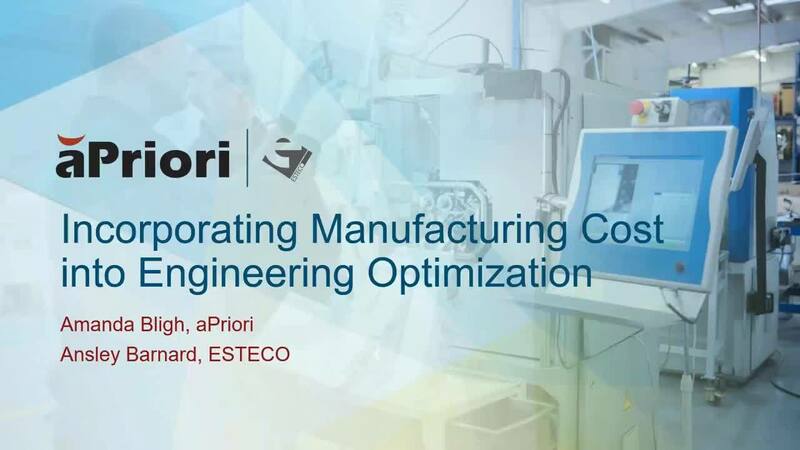 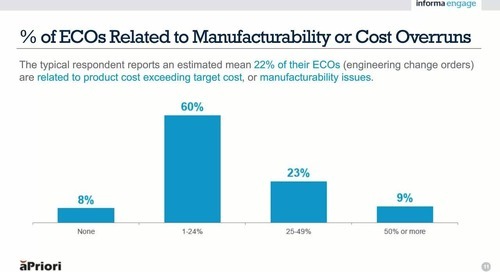 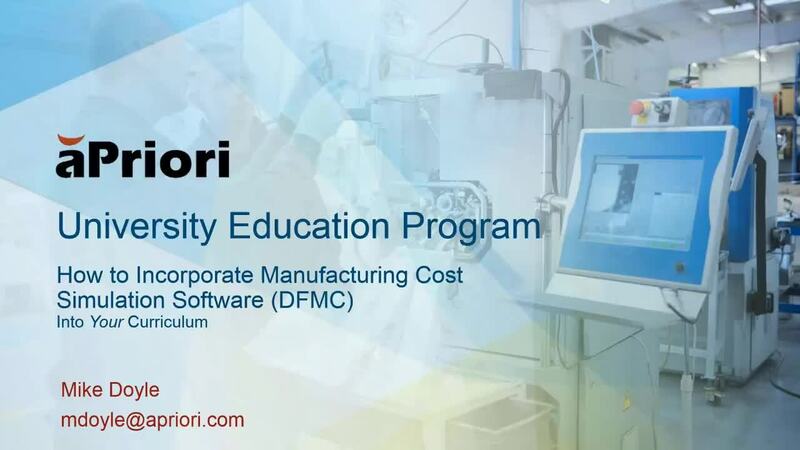 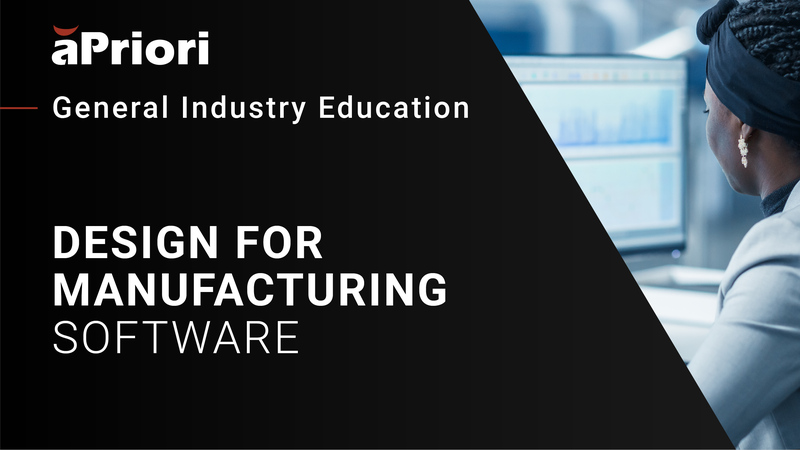 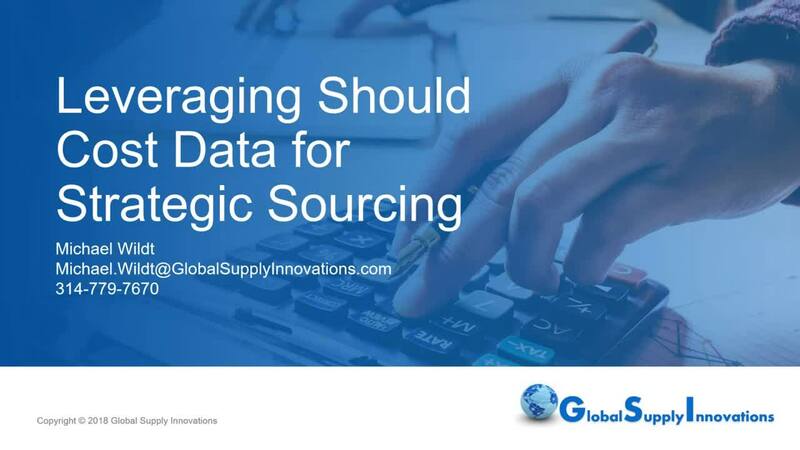 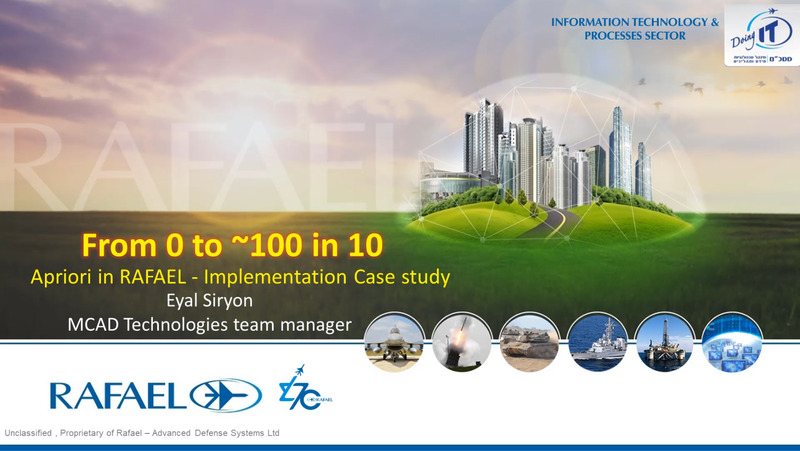 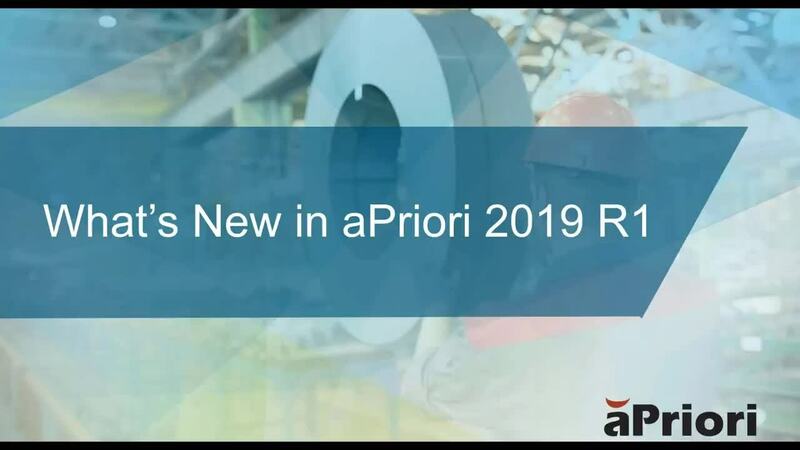 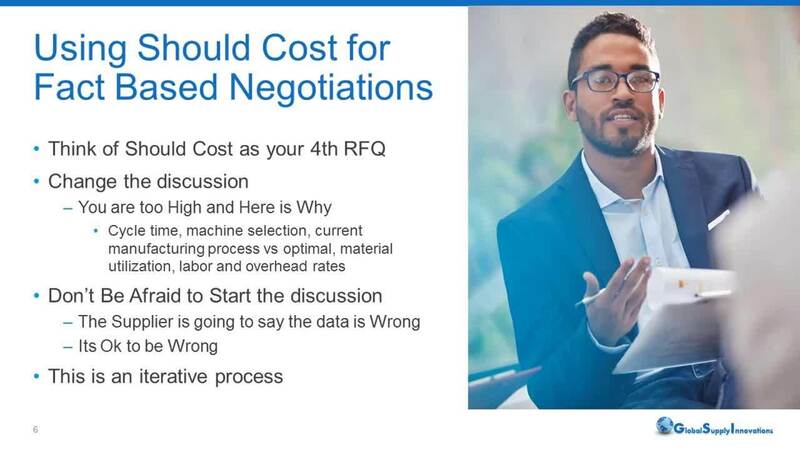 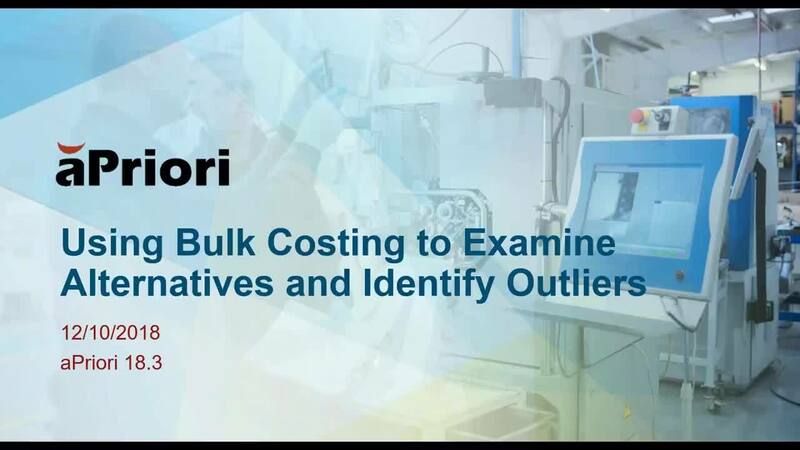 This presentation walks you through gaining proficiency with cast part costing in aPriori. 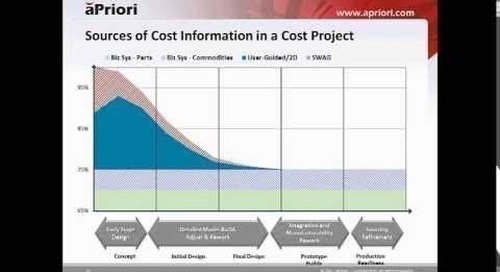 It also describes and demonstrates the workflows related to adjusting the assumptions, refining the cost and different ways to account for secondary machining on a casting. 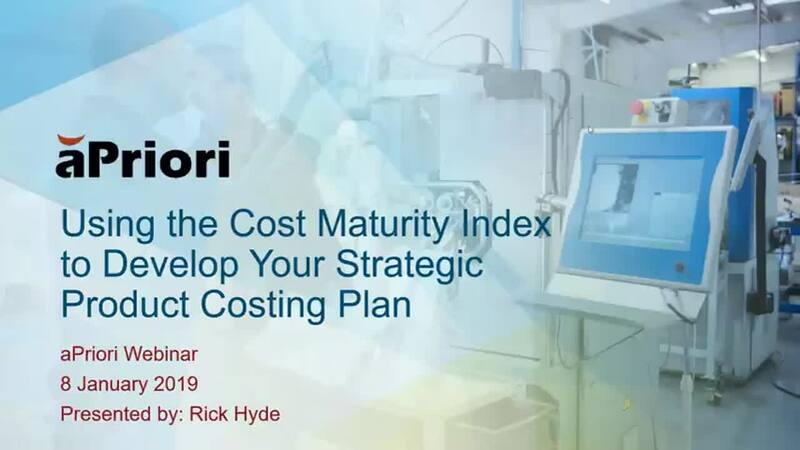 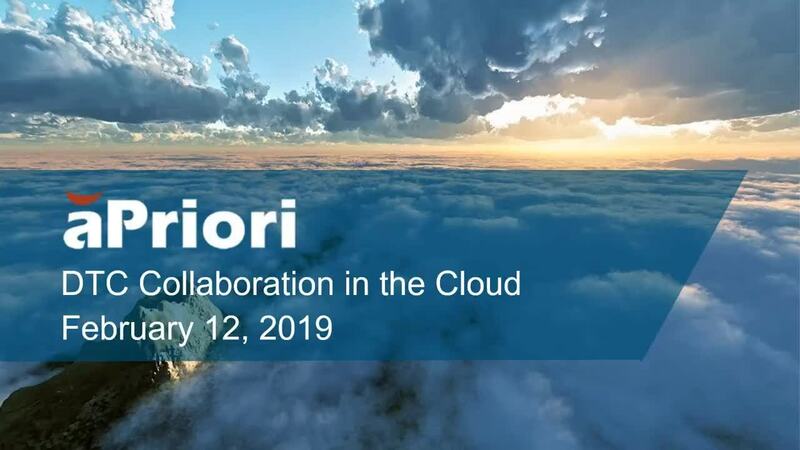 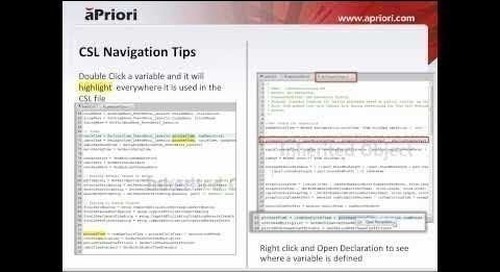 Learn best practices for project costing as well as specific project cost management techniques in aPriori.